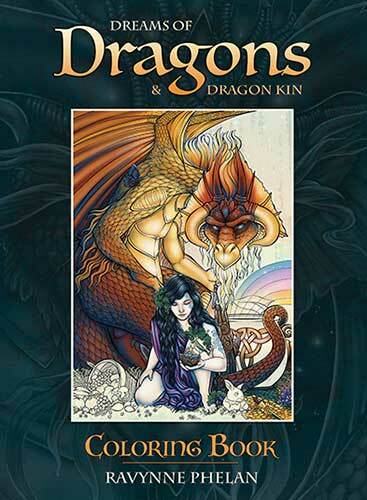 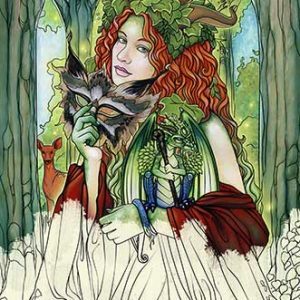 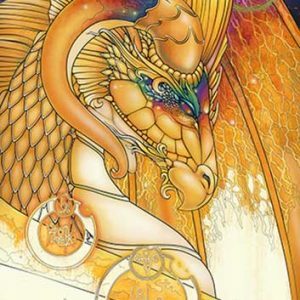 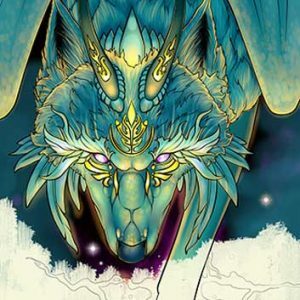 Enter into world-renowned artist Ravynne Phelan’s magical kingdom of dragons! 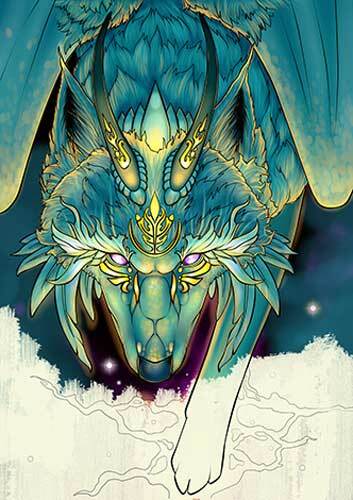 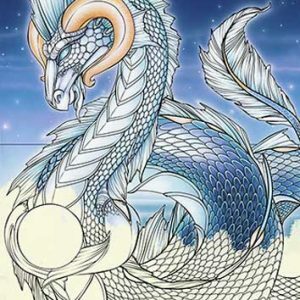 This exquisite coloring book is a celebration of all things dragon. 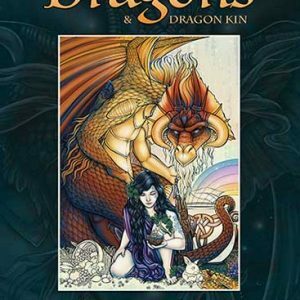 You’ll find powerful protector dragons, little hatchling dragons, and all kinds of dragon-inspired creatures – over 50 images selected from the artist’s treasure-trove of celebrated works. 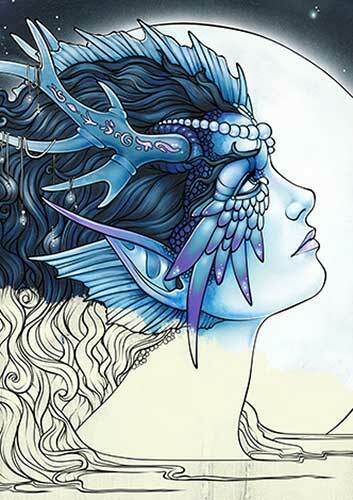 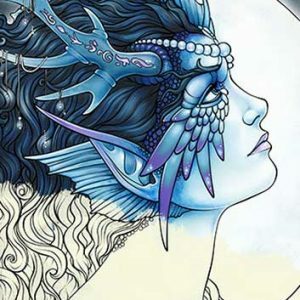 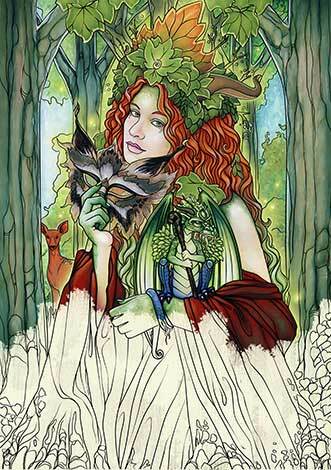 Ravynne’s intricate painting style lends itself perfectly to the meditative art of coloring-in. 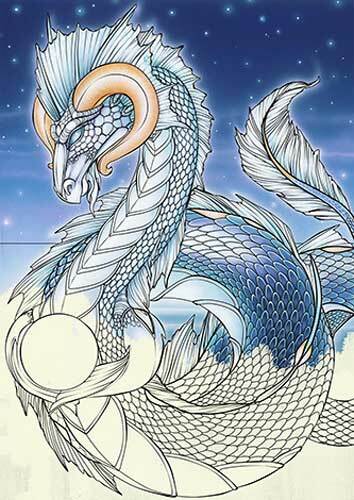 Use color and your imagination to breathe new life into these extraordinary creatures. 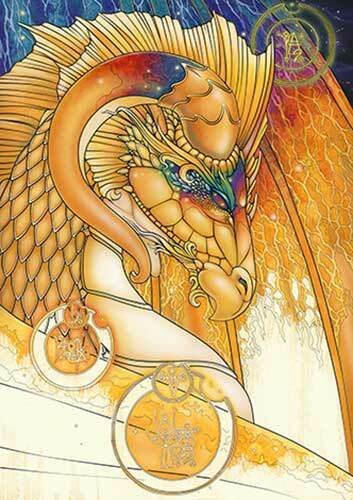 Step through this doorway into a multiverse where the dragons dwell.